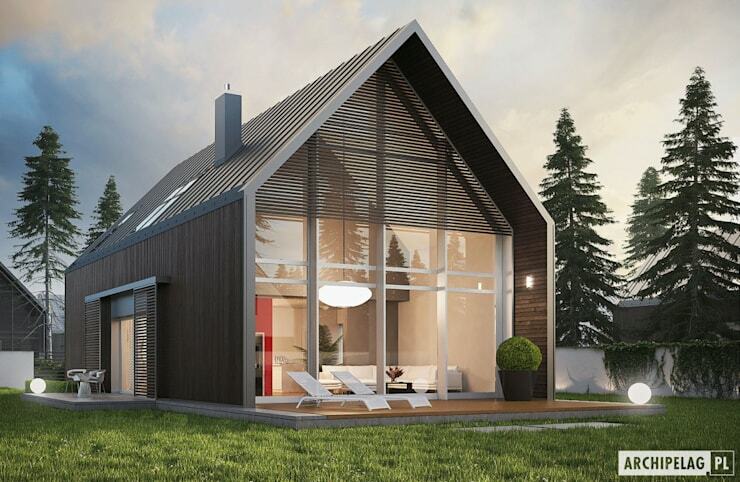 Prefabricated housing is one of the most important housing trends in recent years. It has long sloughed off its past as a cookie-cutter style of home and entered a more sophisticated stage where the possibilities are almost limitless. 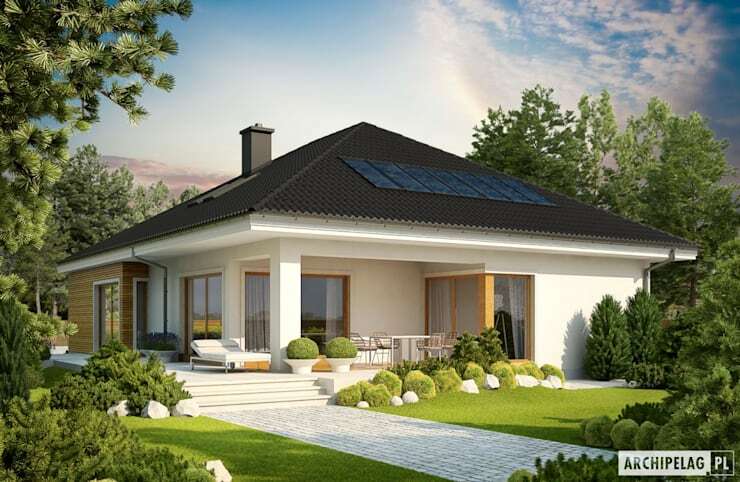 The construction process, which involves building the essential elements in a factory offsite—allows for an extremely environmentally efficient and budget-friendly approach to the business of planning a new home. This means that new home-owners have the luxury of using an existing architectural project and tailoring it to meet their needs. Less time is spent on the basics and more time is spent on the aesthetic or bespoke features. The base structure of this home is visually light and creates a striking contrast against the black peaked roof. The architects have designed it with wide openings and glass walls that make the home feel welcoming and modern too. 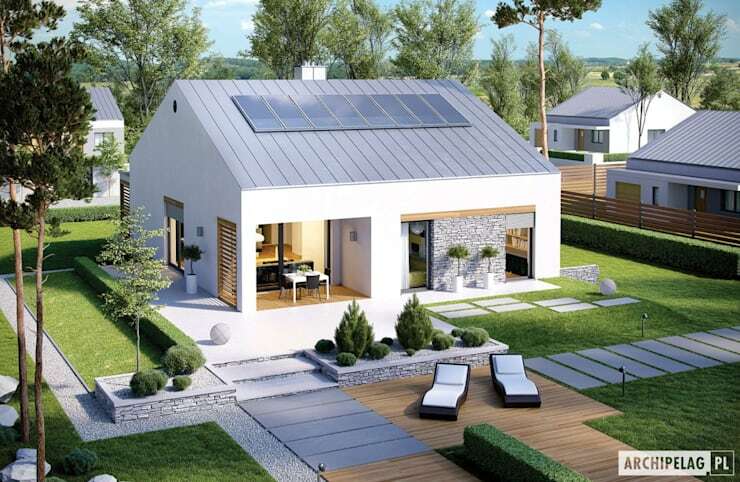 This family home has a good peaked roof that's perfect for those who want to install solar panels. It has lots of attic space and a design that's well suited for integrating a sprawling outdoor entertaining area. If the stylish terrace doesn't captivate you, check out the pond on the ground floor! This is definitely a home that defies all expectations when it comes to prefab housing. 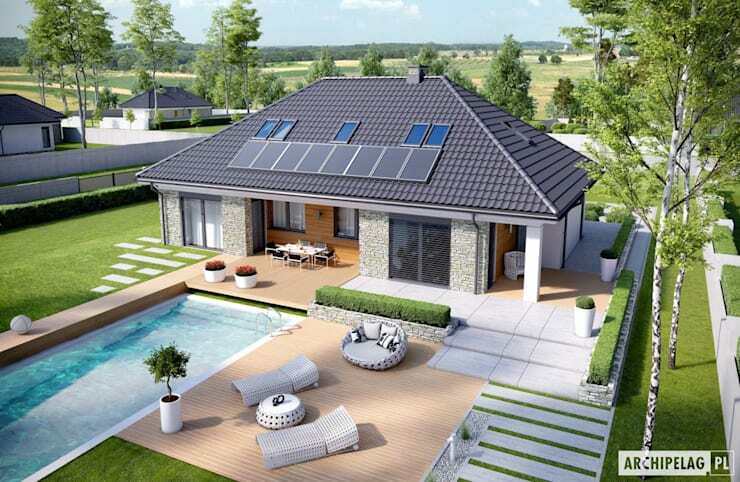 The design of the second floor might be suitable for those who are having trouble getting government permission to build a full second floor. Classic L-shaped family homes are always popular. But this modular design takes things one step further. The deep outdoor porch gives the home a very modern and streamlined look. 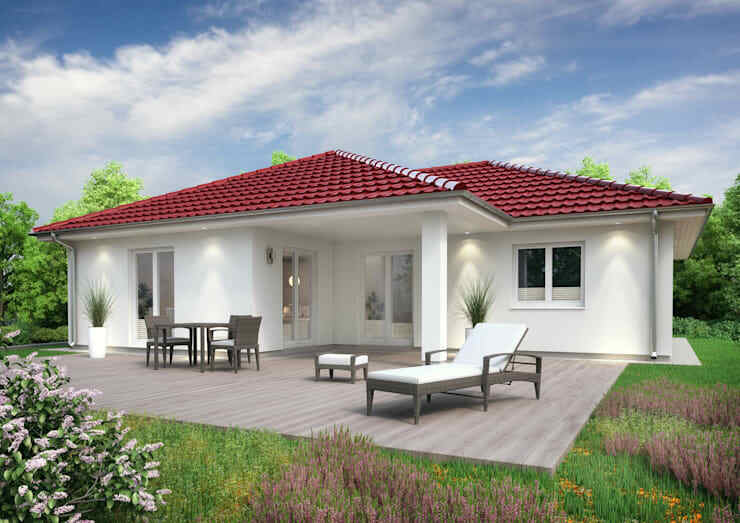 It's also good for those who want to create a home with full length French doors and close links to the outdoors. A simple striking geometric design with loads of glass walls is almost always impressive. It's also one of the easiest ways to make sure your home receives loads of natural light. This kind of basic geometric design would be very easy to size up or down according to your needs. 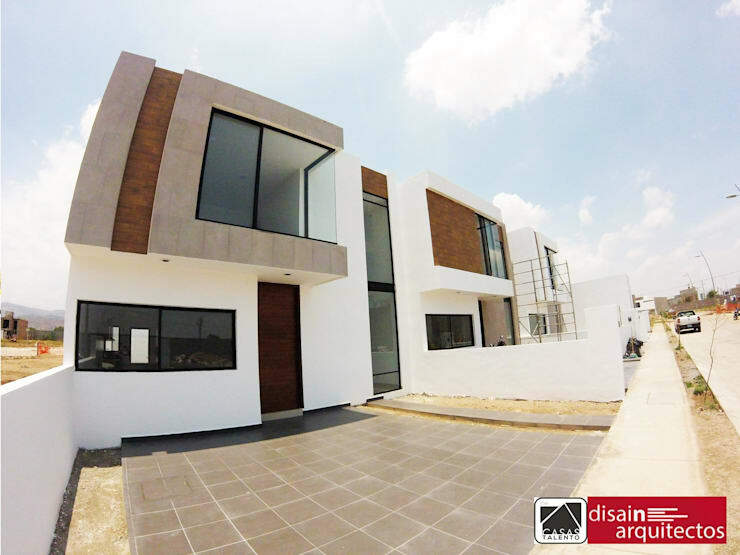 The base structure of this urban townhouse is quite commonly used in many modern villas. 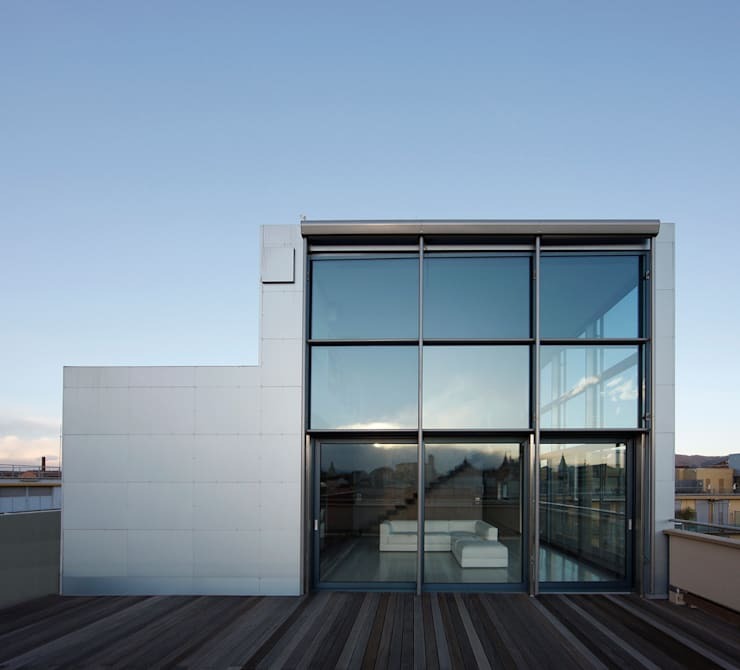 But the architects have added a huge amount of warmth and style to the home by mixing up the materials on the facade. Our favourite element is the tall wooden front door. We love how the wooden material on the roof extends to form the walls of the home. This kind of shell is increasingly common in modern modular homes. Note how the form of the peaked roof adds a homely classic touch. 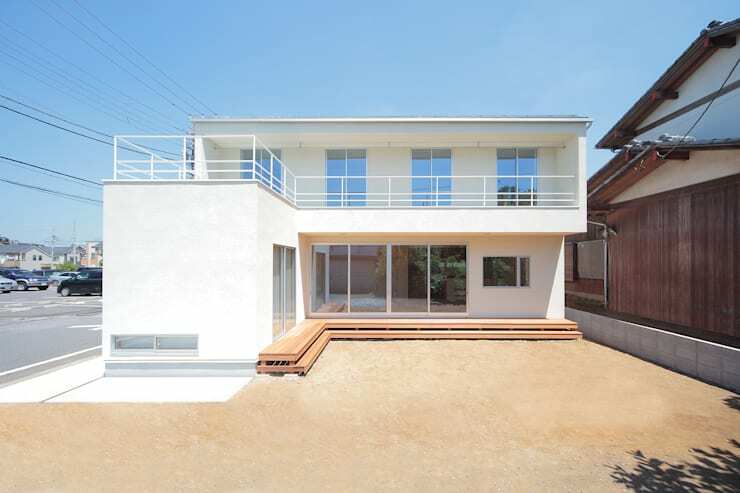 This two-level home has an L-shaped design that could easily be modified to suit a whole variety of building sites. The wing acts as a wind-break and gives one privacy from the neighbours. 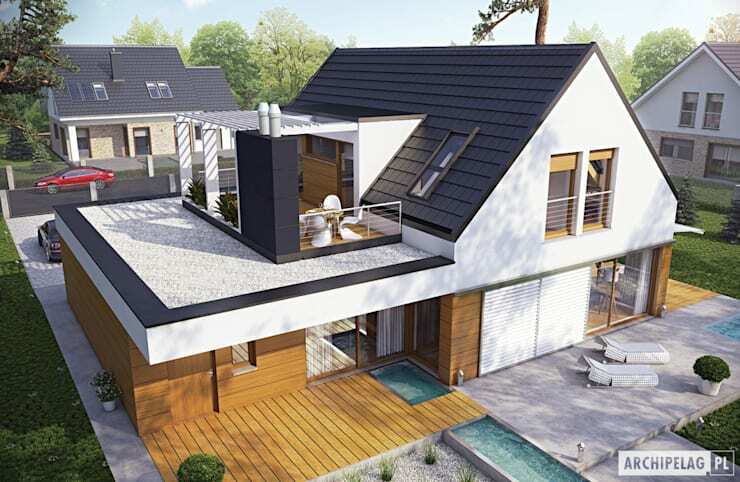 Here we have another lovely modern home with a peaked roof. The terrace area is recessed within the main structure and this makes for a very cheap and easy outdoor area. The small touches of natural stone and wood add a touch of luxury too. 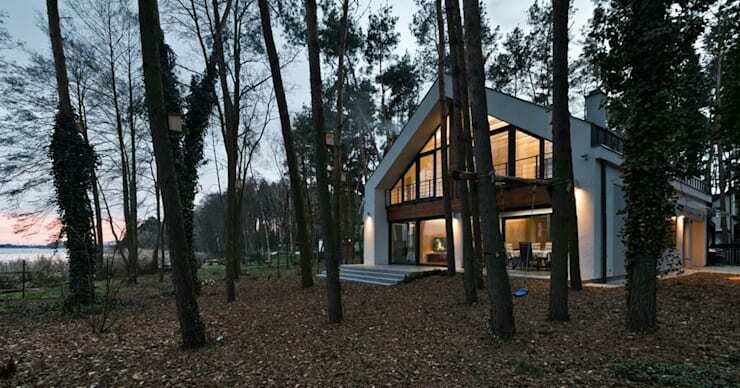 This forest hideaway definitely challenges the idea of what a modular home can be. It's slick, sophisticated and perfectly suited to its surroundings. For more architectural inspiration, have a look at 10 small and simple homes you'll love. Did any of these homes defy your expectations on prefab housing?